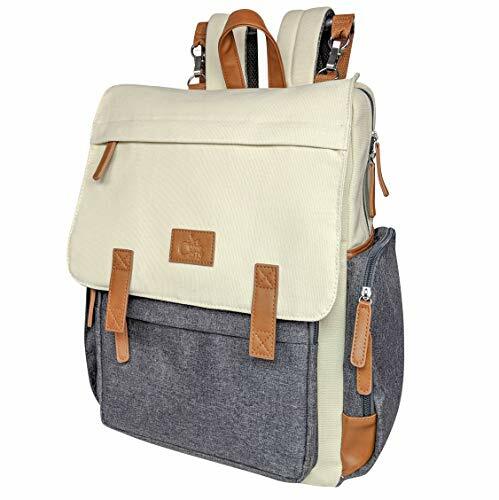 JJ Cole’s Caprice Diaper Bag is stylish, smart, and ready for your everyday parenting needs. Boasting 11 pockets in total, this large capacity tote features faux leather details and the ability to change your look with an attachable, padded shoulder strap perfect for hands-free carrying. 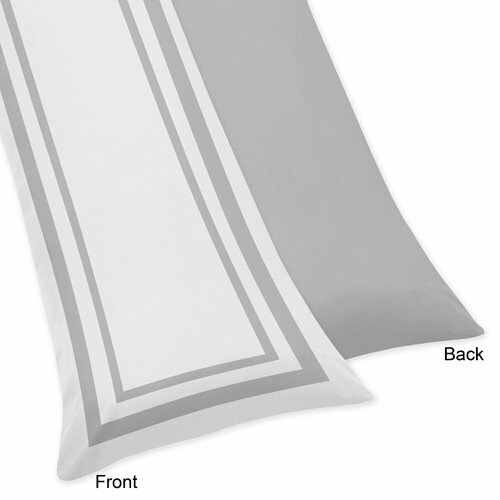 The stylish, considered design offers convenient details like insulated, elasticized side pockets for hot and cold drinks, wipeable fabric, and changing pad, as well as extra space for your phone, wallet, and keys – your everyday essentials. 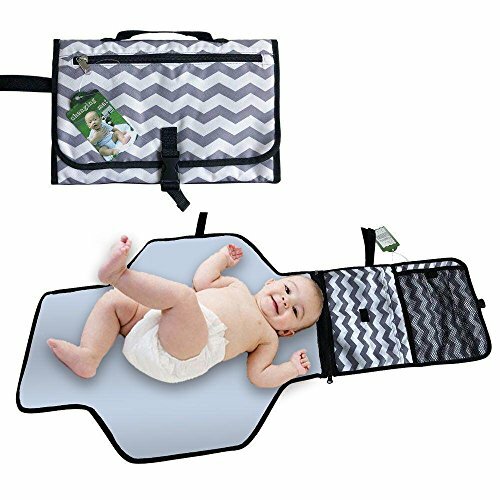 Carry in hand, on your shoulder, or use the no-slip grips to attach the Caprice Diaper Bag to a stroller or shopping cart with ease. 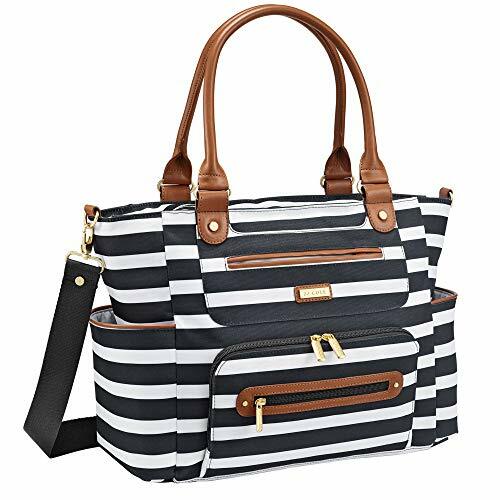 Keep everything at your fingertips, all while looking effortlessly chic with JJ Cole’s Caprice Diaper Bag. 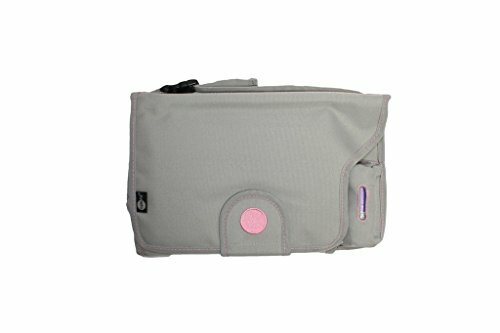 FASHION MEETS FUNCTION: Carry everything you need to keep your child fresh and fed without sacrificing style or comfort. 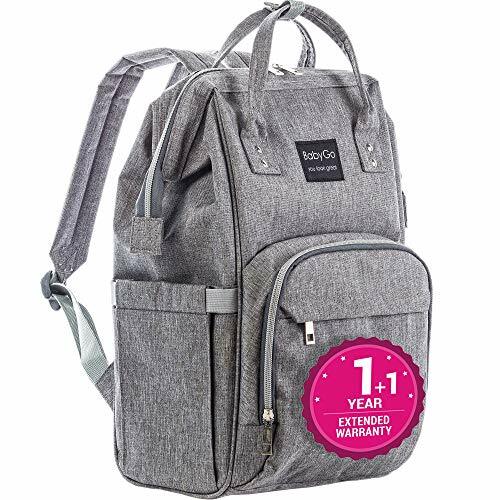 LITTLE ONE, BIG NEEDS: The Caprice offers 11 pockets including insulated spaces for bottles, open pouches for organization and easy grabbing, and a wipeable changing pad. YOUR EVERYDAY ESSENTIALS: Keep your phone, wallet, and keys safe and accessible in the spacious front exterior pocket. 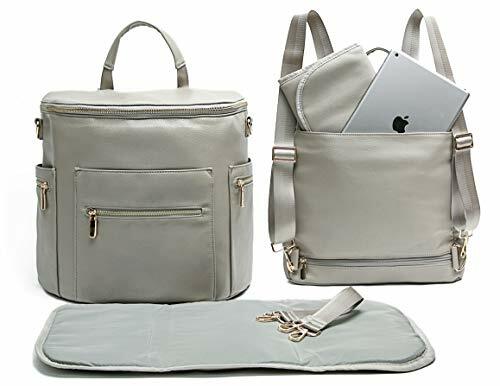 REFINED STYLE: Choose from an array of distinct styles with vibrant colors, patterns, and chic faux leather details; Perfect as a gift for expecting parents or yourself. 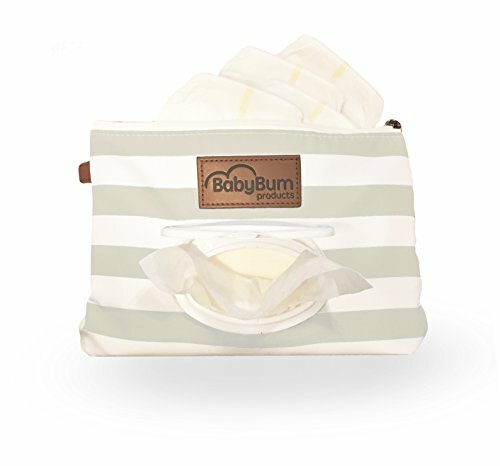 UTILITY, CONVENIENCE, STYLE: Our mission is to provide products that resonate with the needs and wants of today’s busy on-the-go parents.